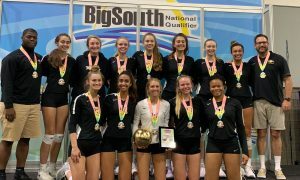 Durango Fall Classic Preview: HS National Championship? 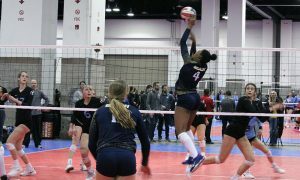 When No. 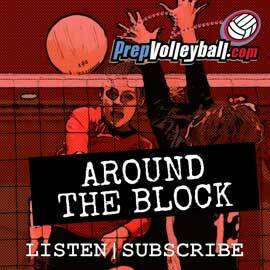 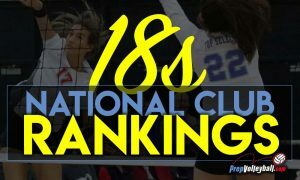 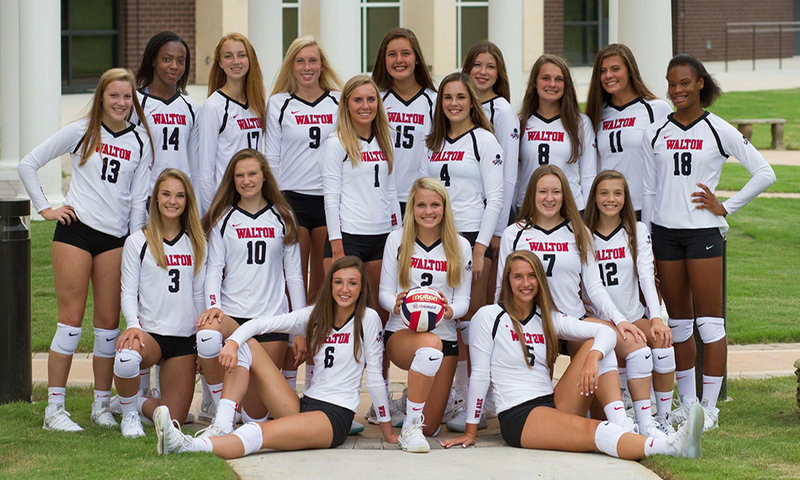 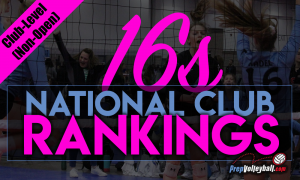 1 Walton HS (GA) was crowned PrepVolleyball.com’s High School National Champion in 2017, it made the jump and stayed there after winning the Louisville Invitational Volleyball Tournament (LIVT) to overtake that coveted one-spot. 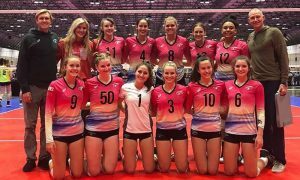 This year Walton opted out of LIVT to instead compete in the Durango Fall Classic (DFC) and continue a West Coast tour, attending Tournament of Champions in Phoenix and Torrey Pines’ California Challenge tournament following Durango.